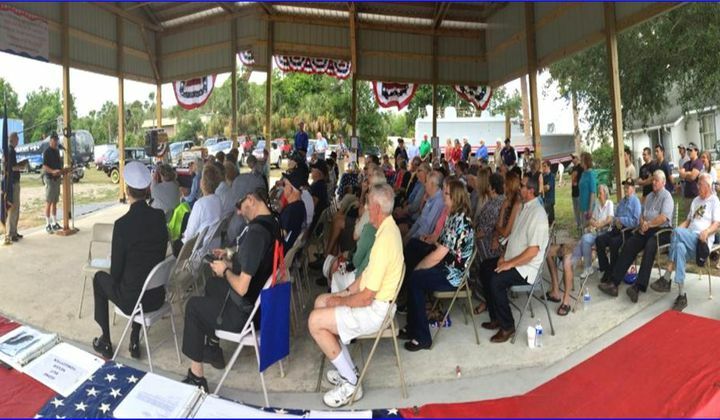 The DeLand Naval Air Station Museum is located at the DeLand Florida Municipal Airport on the site of the WWII DeLand Naval Air Station, 1942-1946. The Museum is dedicated to those who served at the base training combat dive bomber pilots in the Douglas Dauntless SBD and other aircraft. 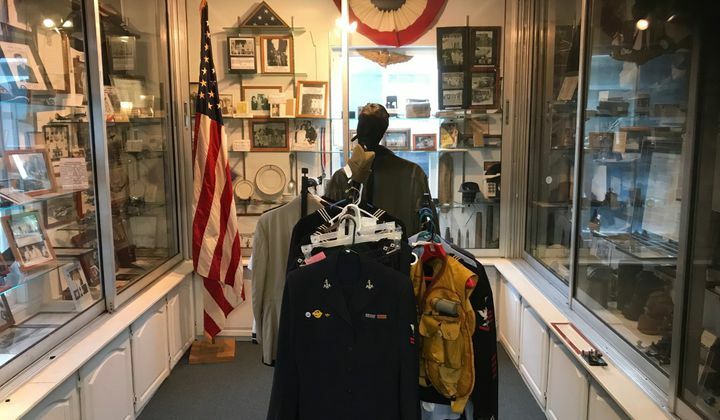 Since 1995, public donations of military memorabilia has resulted in a vast display of historical artifacts, books, photos, and films as well as vintage aircraft, boats and vehicles that honor all branches and eras of the United States military. WWII and other military memorabilia on display. WWII TBF Avenger, Korean MASH Helicopter, Navy TV2, 1953 Army Jeep, Jenny Replica, PTF3 Vietnam era Patrol Boat, F14 Fighter Jet on display.